Even if you personally disable WiFi Sense on your own computer, anyone else connecting to your network (example: non-technical friend) will leak your password to all of _their_ facebook friends.The only way to opt out of this “feature” is to change the name of your SSID to include _optout at the end — or force EVERY SINGLE PERSON connecting to your network to disable the feature on their PC before connecting. There is no other way to opt out. Passwords have existed as a means of security for millennia. And for most of their history, they’ve worked as advertised. But now that society has transitioned to digital, a massive market for stolen data has sent security experts scrambling to put out fires, all the while pleading with their clients to make their passwords more secure. 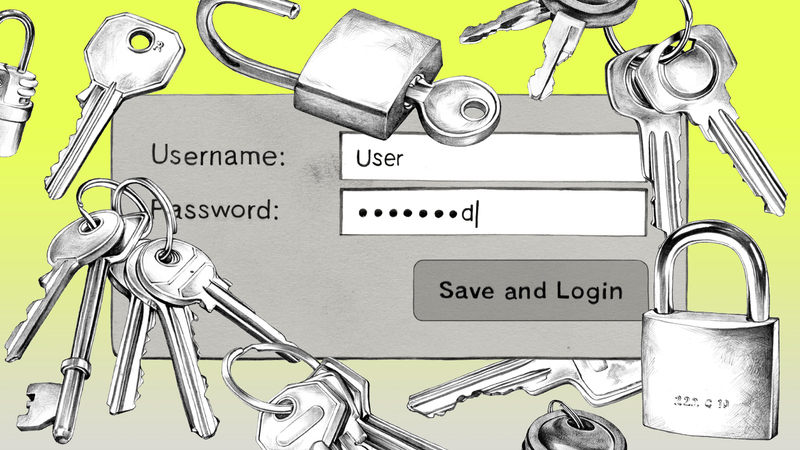 There may be a way to keep passwords and the convenience they provide without requiring people to do significantly more work. It’s called multi-factor authentication and it makes passwords work better by authenticating something else in addition to the password. It could be device authentication, knowledge authentication or even biometric authentication. Own-Mailbox, the first 100% confidential Mailbox. 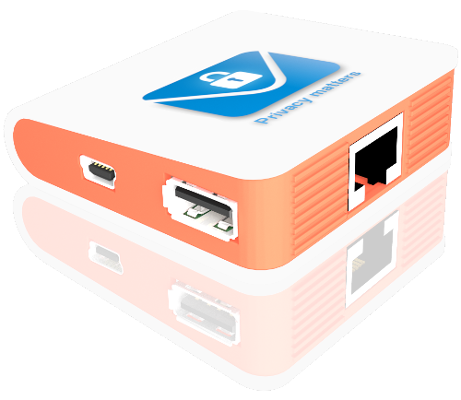 Own-Mailbox is a home-plugged personal email server, with strong privacy protection measures integrated at its core. It provides self-hosted email addresses, or connects with your existing email address. In both cases you can seamlessly send and receive encrypted emails from anywhere in the world, through Own-Mailbox webmail, Smartphone app, or through an external email software (Thunderbird, Outlook, …). Own-mailbox, is very easy to set-up and use: as easy as a gmail account. Own-mailbox automatically encrypts your emails with Gnu Privacy Guard, a strong encryption software, the same software as used by Edward Snowden. Own-mailbox allows you to send and receive 100% confidential messages even with people who don’t use email encryption yet. For this purpose we introduce PLM, a new technique consisting in sending to your correspondent, a filtered and temporary HTTPS link, pointing to your private message hosted on your Own-Mailbox. Source: Own-Mailbox, the first 100% confidential Mailbox. ProxyHam: It’s designed to use a radio connection to add a physical layer of obfuscation to an internet user’s location. It connects to Wi-Fi and relays a user’s Internet connection over a 900 megaherz radio connection to their faraway computer, with a range of between one and 2.5 miles depending on interference from the landscape and buildings. That means even if investigators fully trace the user’s internet connection, they’ll find only the ProxyHam box the person planted in a remote library, cafe, or other public place—and not their actual location. Adobe is aware of reports that exploits targeting these vulnerabilities have been published publicly. Adobe expects to make updates available during the week of July 12, 2015. Those moments between Wi-Fi connect and VPN launch can give away a lot. By now, any sentient IT person knows the perils of open Wi-Fi. Those free connections in cafes and hotels don’t encrypt network traffic, so others on the network can read your traffic and possibly hijack your sessions. But one of the main solutions to this problem has a hole in it that isn’t widely appreciated. But there is a hole in this protection, and it happens at connect time. The VPN cannot connect until you connect to the Internet, but the VPN connection is not instantaneous. In many, perhaps most public Wi-Fi sites, your Wi-Fi hardware may connect automatically to the network, but you must open a browser to a “captive portal,” which comes from the local router, and attempt to gain access to the Internet beyond. You may have to manually accept a TOS (Terms of Service) agreement first. In this period before your VPN takes over, what might be exposed depends on what software you run. Do you use a POP3 or IMAP e-mail client? If they check automatically, that traffic is out in the clear for all to see, including potentially the login credentials. Other programs, like instant messaging client, may try to log on. Connect to the VPN of your choice using the normal procedure for that product. Finally, in the Windows Firewall in Control Panel go to the Advanced Settings. Create a rule to block all programs from connecting on Public networks. 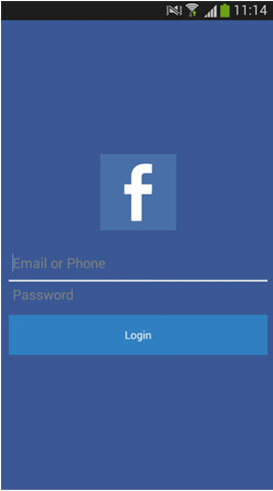 Then create a rule to allow both the VPN program and the browser you want to use for the captive portal to be allowed to connect on Public networks. You will need to set these rules both for inbound and outbound connections. This entry was posted in Security tips on June 17, 2015 by securitips. In a recent article published in The Nation, it revealed the improper use of a law meant for completely different purposes by by federal prosecutors. The Sarbanes-Oxley Act of 2002 was meant to provide authorities with tools to prevent criminal behavior by corporations. It was put into practice after the Enron meltdown when it was found out that executives or their servants following orders torn into shreds every document they could think of which may prove them guilty. The legislation’s goal was to stop companies from committing large fraud and then damaging the evidence of their conspiratorial criminality while investigations were under way. This entry was posted in Security tips on June 10, 2015 by securitips. 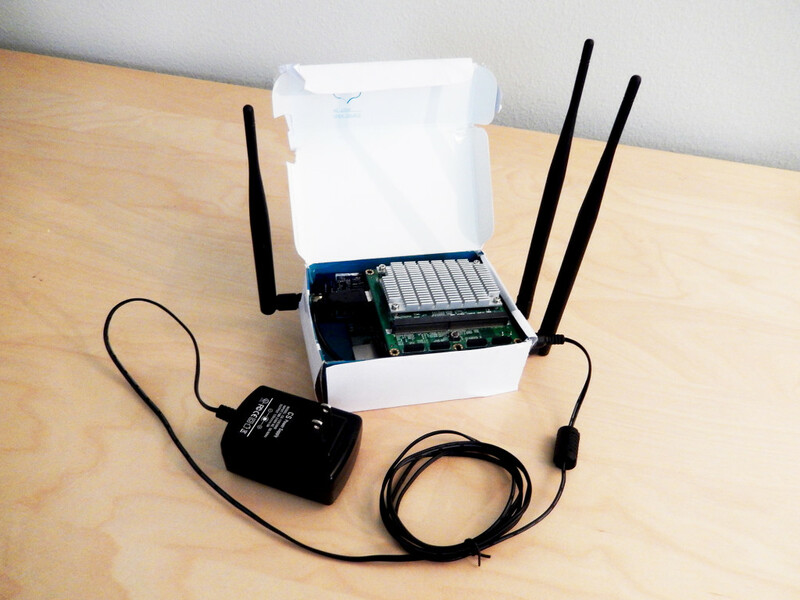 OpenSesame is a device that can wirelessly open virtually any fixed-code garage door in seconds. If you are using a gate or garage which uses “fixed codes”, to prevent this type of attack, ensure you upgrade to a system which clearly states that it’s using rolling codes, hopping codes, Security+ or Intellicode. These are not foolproof from attack, but do prevent the OpenSesame attack along with traditional brute forcing attacks. Suggested vendors: current products from LiftMaster and Genie. This entry was posted in Security tips on June 5, 2015 by securitips.